PLEASE, WHAT IS WRONG WITH THIS PRESCRIPTION?! 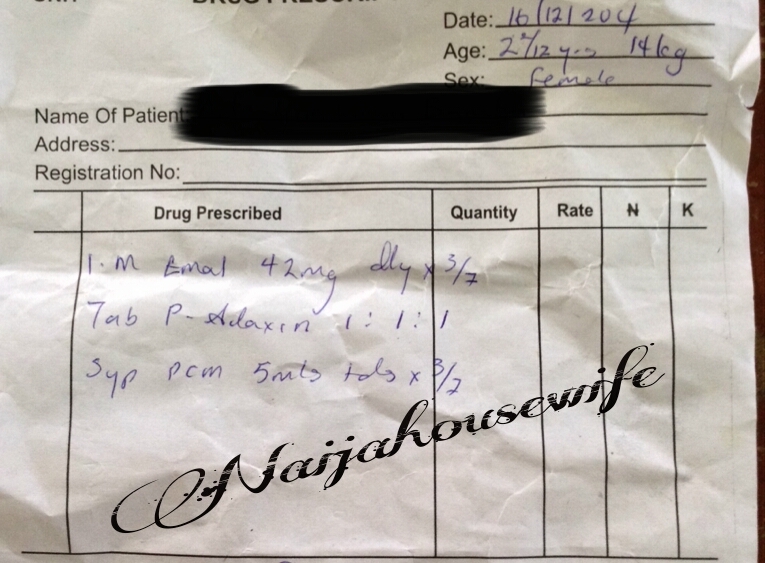 I was ‘weak’ when I saw this prescription, supposedly written by a doctor. It makes me wonder about the kind of doctors we are ‘breeding’ these days! I need a doctor, nurse or pharmacist in the house to please take a good look at this prescription and list out all the ‘bads’! I choose to reserve my comments. I think I have been caustic enough today.